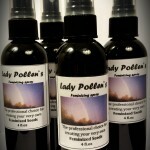 Lady Pollen’s SeedSac is the ideal place to store your feminized seeds. 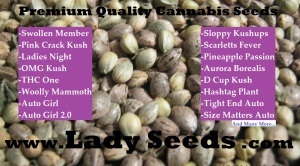 Lady Pollen’s SeedSac offers a way for you to keep the best care of your regular or feminized seeds. The SeedSac prolongs the viability of the seeds without compromising the germination rate of your precious regular or feminized seeds. The SeedSac will help maintain the life that you created inside of your properly dried seeds. Once your seeds have been dried put them inside of you Lady Pollen SeedSac and rest assured that the quality seeds you created have been stored properly. Seeds that have been grown, dried and stored properly can last years before germination rates start dropping from 99 or 100%. SKU: 009. 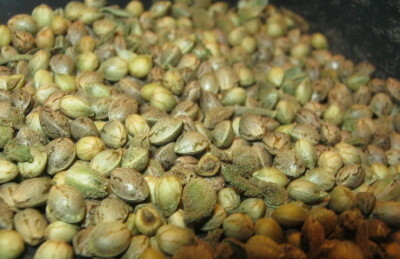 Tags: cannabis seeds, lady pollen seedsac, marijuana seeds, seed sack, seed storage, seed storage container, weed sack, weed seed storage. Lady Pollen’s SeedSac is the ideal place to store your feminized seeds. 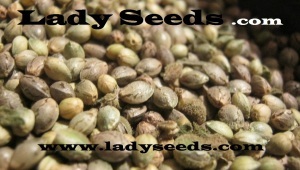 Lady Pollen’s SeedSac offers a way for you to keep the best care of your regular or feminized seeds. The SeedSac prolongs the viability of the seeds without compromising the germination rate of your precious regular or feminized seeds. The SeedSac will help maintain the life that you created inside of your properly dried seeds. Once your seeds have been dried put them inside of you Lady Pollen SeedSac and rest assured that the quality seeds you created have been stored properly. Seeds that have been grown, dried and stored properly can last years before germination rates start dropping from 99 or 100%.